Ethiopian Transport Authority revealed that Ethiopia imported 117,032 vehicles in the previous economic year. Yigzaw Dagne, head of the Ethiopian Transport Authority Public Relation, said that the number could even be a little bit higher as there might be vehicles in other states of Ethiopia that are unregistered within the national database. 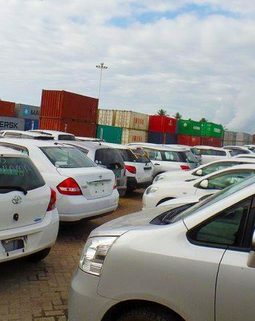 According to Yigzaw, the numbers of vehicles being imported to Ethiopia has been increasing every year. 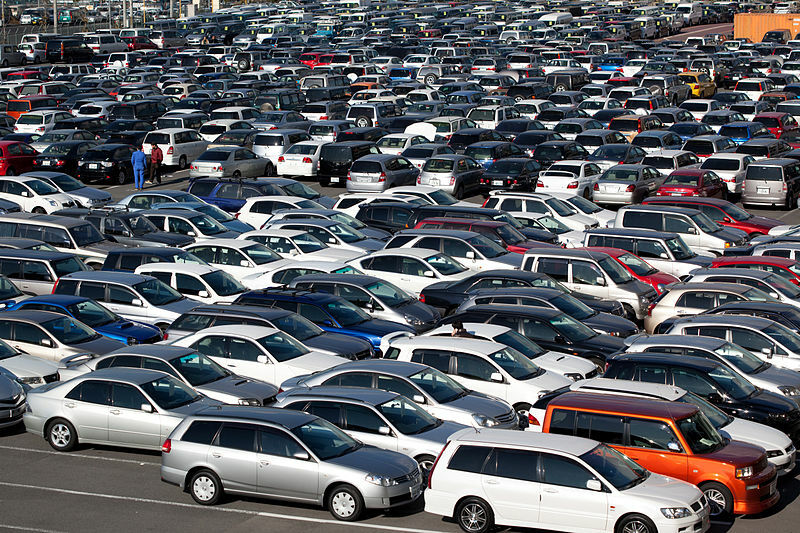 Resulting from last year’s vehicles import, the number of cars in Ethiopia has risen from 708,416 to 825,448. Nonetheless, the Authority does not have the number of vehicles off the street and on the street. Further, reports show that the increase in vehicles on the streets has changed people’s lifestyles, especially in Addis Ababa. Some years back, cars were considered a luxury item, and a symbol of wealth for many Ethiopians. However, nowadays many consider cars a basic necessity with the extension of Ethiopia’s middle class. Cars are now regarded as the means to facilitate everyday activities and transactions and businesses, for example, delivering goods to customers and commuting to work.